Recently, they gave tough competition to South Africa in their backyard although the team lost 3-2. As the cricket’s grand stage, the World Cup 2019, is approaching near, all the teams have started to find the right combination of eleven players they are going to field in the tournament. The aim of every team should be to find the best players from the bench strength and give them maximum game practice so that they get used to their position and responsibility in the team. While the above procedure is proving fruitful to some teams, some teams are still finding it difficult to determine what their best combination could be for the next few months. One of the teams from the lot is India which is still finding it tough to solve their middle order batting conundrum even after trying every possible player from the bench. On the other hand, neighbours Pakistan, after having a disgraceful Asia Cup 2018 decided to prepare its team for the World Cup and all of a sudden were successful in finding players who can win them the trophy second time in the history of cricket. The team has shown the unprecedented improvement in their way of playing by finding the right combination at every position. Recently, they gave tough competition to South Africa in their backyard although the team lost 3-2 but gained respect from cricket fraternity. Here let’s list few reasons why Sarfaraz Ahmed’s team can be the contender to win the World Cup this year. 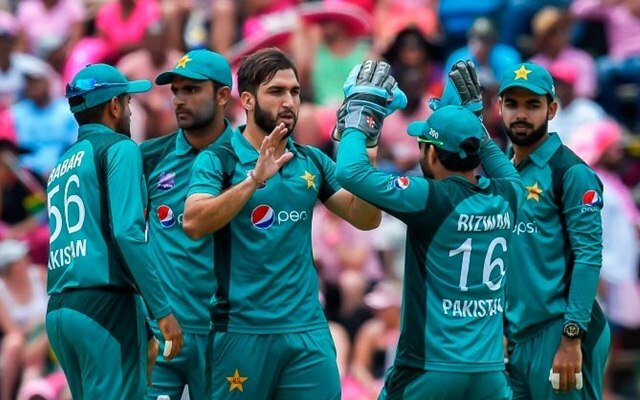 The venue for this year’s World Cup would be England and Wales which seem to be quite tempting for the Pakistan team as history shows that their performances have been exceptional in major tournaments held there. 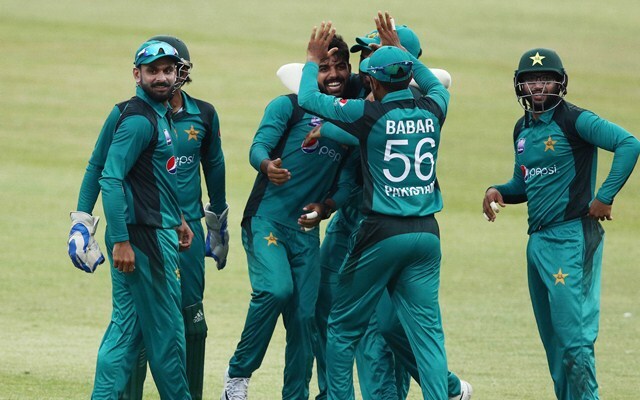 As soon as they get to play in English conditions, the team’s morale goes up and fans start to witness the performances none have ever imagined from the Men in Green. It is noteworthy to mention that Pakistan have always performed exceptionally well in the major tournaments held in England: WC 1999 (Runners-up), T20 WC 2009 (Winners), ICC Champions Trophy 2017 (Winners). The team was unbeatable in 1999 World Cup until the final against the mighty Steve Waugh’s Australian team. So if we go by history, Sarfaraz’s team has the potential and players who can repeat the heroics of the 1992 World Cup.